Home Environment TGM Recycling acquires Polymer Industries Ltd.
TGM Recycling acquires Polymer Industries Ltd.
TGM Recycling, a UK-based holding company that owns a number of environmental businesses, has acquired Polymer Industries Ltd., a specialist plastics recycler and manufacturer from South Devon. The acquisition will see new investment made in Polymer Industries, with new product development and equipment enabling it to expand its processing and manufacturing capacity, as well as new the addition of new staff. The company will maintain its headquarters in Wrangaton, South Devon and its founders, Jason Goozée and John Gibbins, will continue to manage and develop the business. “I am delighted that Polymer Industries has now become part of the TGM Recycling Group,” Goozée stated. “It not only strengthens our combined management team, but also gives us greater support and confidence to drive the business forward and to further expand our polymer reprocessing and manufacturing capabilities. I see a bright future ahead for the Group." TGM Recycling already owns TGM Environmental Limited, The Waste Paper Company, Surrey Waste Recycling and Europlastix Recycling Limited. 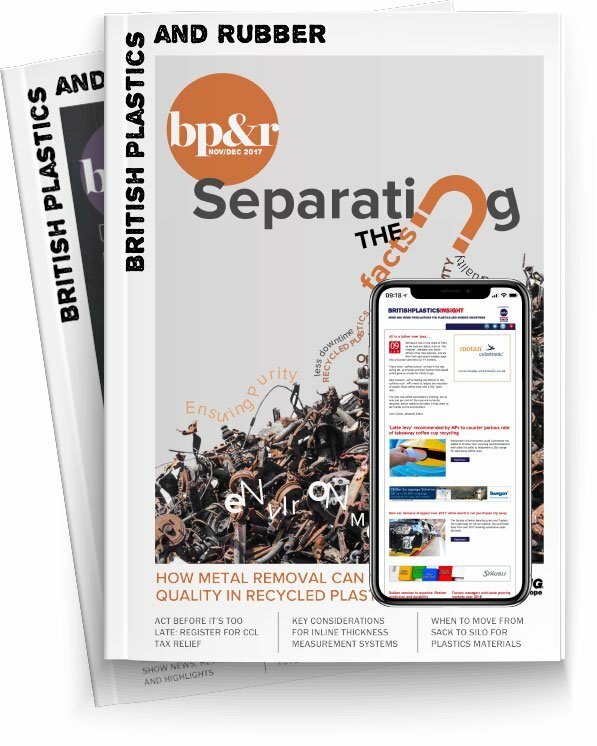 For many years it has specialised in the paper recycling industry and last year made its first foray into plastics recycling with the creation of Europlastix Recycling. Commenting on the acquisition, TGM Recycling Chairman, Graeme Coombs, said: “This supports and cements our diversification into clean plastics recycling and manufacturing”.